Kazakhstan's president, Nursultan Nazarbayev, at the Supreme Eurasian Economic Council meeting, St. Petersburg, Russia, Dec. 26, 2016 (AP photo by Dmitri Lovetsky). Kazakhstan’s parliament has approved reforms that would decentralize power in the Central Asian nation, potentially giving parliament and the Cabinet more control over key duties such as managing the economy. 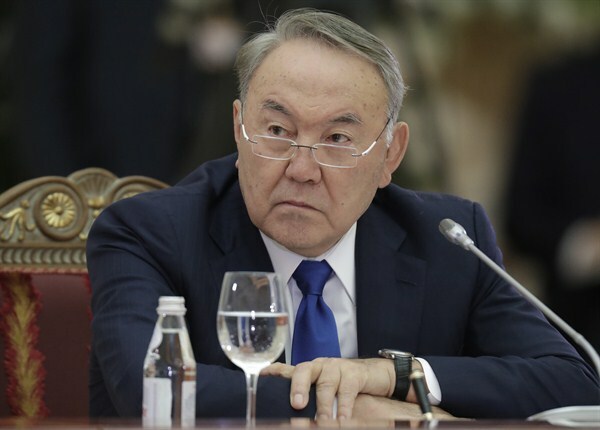 In an email interview, Marlene Laruelle, director of the Central Asia program at the Elliott School of International Affairs at George Washington University, discusses what the reforms could mean for President Nursultan Nazarbayev, who has ruled since the fall of the Soviet Union.